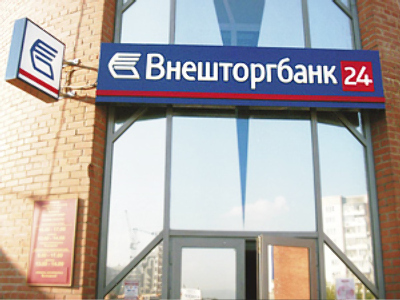 International banks have agreed to lend Ukraine $1.7 billion to solve its gas problems. But the lenders want big changes in the way that Kiev runs its gas industry. The European Union, and international banks agreed last Friday to loan Ukraine $1.7 billion, rather than the $4 billion Kiev initially asked for, and Ukraine will get only $300 million this year. Meanwhile Ukraine's national gas company, Naftogas, faces a deadline this week to pay Gazprom for its July imports. And experts, including Ron Smith Chief Strategist at Alfa Bank are concerned Ukraine may struggle to pay it gas bills for the rest of the year. 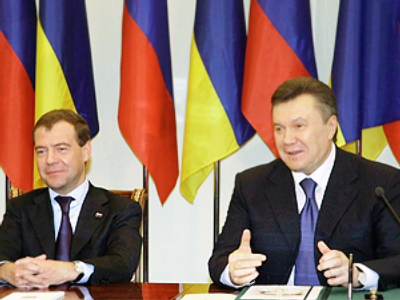 In return for the loan, Kiev will have to reform Naftogas – splitting it into two parts – transport and domestic sales. But it’s still not clear who might manage the transportation arm of Naftogas. William Powell, Editor of International Gas reports, at Platts, says those looking for foreign involvement in that network will be looking at much larger sums in support than are currently being bandied about. The EU has also demanded Ukraine must stop subsidizing domestic gas prices. 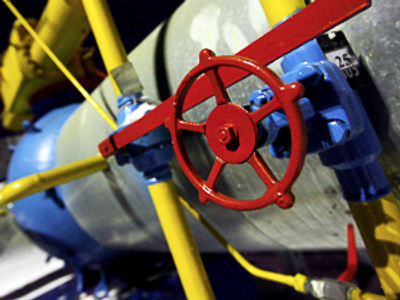 Kiev has already boosted gas tariffs by 20% starting from September. Further price rises may drive up non-payment and increase inflation, putting more pressure on the flagging Ukrainian economy.